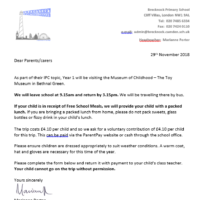 As part of their IPC topic, Year 1 will be visiting the Museum of Childhood – The Toy Museum in Bethnal Green. 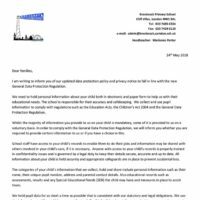 We will leave school at 9.15am and return by 3.15pm. We will be travelling there by bus.